The Gospel of Matthew was widely popular in the second and third centuries. In fact, it was much more popular than the other Gospels, earning its place at the front of the canon. The Bible Speaks Today series addresses this topic well. We took an excerpt from the introduction on Matthew and pasted it below for you. In it, you’ll find six major reasons why the Gospel of Matthew is the most popular. Popular Matthew certainly was. In the second and third centuries it was constantly being quoted, whereas Mark was rarely consulted. Today, by way of contrast, it is Mark that enjoys favour, and Matthew is generally rather neglected. Why was it so much in vogue in the early church? Why was it placed first of the four when the Gospel canon emerged in the latter part of the second century? There are a number of reasons. One of them is clearly that Matthew was the Gospel used by one of the great church centres. Certainty is not possible, but there is a lot to be said for the suggestion that the church at Antioch regularly used it, and thus gave it a lot of prestige. Ignatius, the early second-century Bishop of Antioch and martyr, was soaked in Matthew’s Gospel, and there are strong traces of it also in the Didache, which seems to have originated in Antioch. The Didache was written around the end of the first century AD and comprised early teaching of the church. Interestingly enough, it was only in Antioch that the stater was worth four drachmas, and that is clearly the implication of Matthew 17:24–27. Antioch is a likely guess. In any case, some great city must have taken Matthew’s Gospel to its heart if we are to account for its widespread use in antiquity. A second reason is obviously that it was connected with the name of a great apostle. If Matthew the tax collector did not actually write it (and we have seen that he probably did not), he was widely believed to have done so, and clearly had something very significant to do with its origins, perhaps as the author of Q or of the testimonia. Having such an author obviously counted for a great deal. Thirdly, the very Jewishness of this Gospel not only made it a valuable guide for those coming into Christianity from Judaism, but also provided a wonderful bridge into the Old Testament, showing the continuity and the difference between Christianity and Judaism. Fourthly, the Gospel was magnificently arranged, as we have seen. It sprang from an orderly mind. It demonstrated a memorable plan. The evangelist arranged events and sayings into groups of three, five, seven or nine. Thus we have seven woes against the Pharisees (ch. 23), three typical examples of Jewish piety (6:1–18), seven parables (ch. 13), nine miracles in groups of three (chs. 8–9) and three series of fourteen generations in the genealogy (not forgetting that fourteen is the numerical value in Hebrew letters of the name David). Add to that the six panels of the Gospel and the five great blocks of teaching, and it is not surprising that this Gospel became so popular. It was easy to find your way around. Fifthly, this Gospel is the most complete of the four. 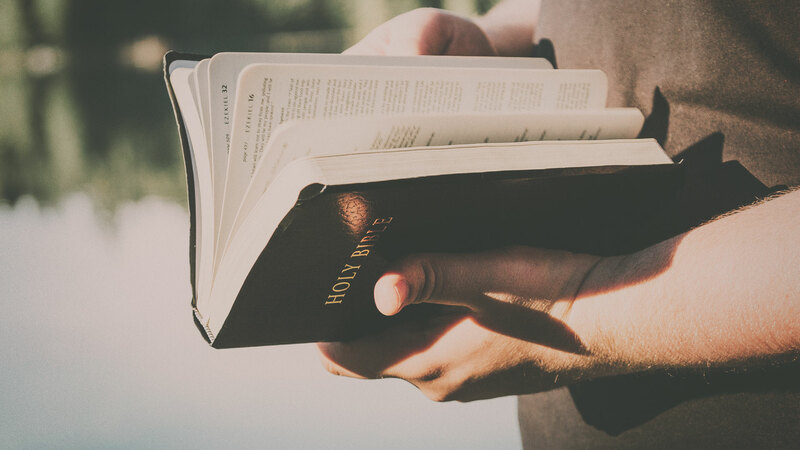 That is why it served as a manual for Christian teachers just as the Manual of Discipline did for the men of Qumran and the Didache did for the subapostolic church. Matthew’s Gospel is complete, from the Old Testament background and genealogy to the Great Commission. It is an account of the origin, birth, ministry, teaching, mighty deeds, death, resurrection and continuing mission of great David’s greater Son. In a word, this Gospel is an apology, defending the Christian faith against Jewish attacks. It is a manual to build up converts in Christian ethics and life. And it may well, as G. D. Kilpatrick thought, have been used as an early lectionary, helping Christians to live a life of disciplined discipleship based on the words and deeds of Jesus set out in a systematic way that could be read week by week in the worship services. Finally, Matthew’s Gospel was succinct and clear. Matthew almost always shortens Mark’s accounts, and his story is smoother, lacking Mark’s harsh or vivid details. He also goes to some lengths to clarify what might have been misunderstood in the Markan account: the meaning of Jesus’ baptism, for example, and the rumours about the grave-robbing. The faces of the disciples are often spared the blushes that are described in Mark, and there is more reverence about the person of Jesus himself. It all made for brevity and clarity. If you preach or teach from Scripture, the Bible Speaks Today series can help. You’ll be able to apply the timeless biblical message to the everyday experiences of your listeners. 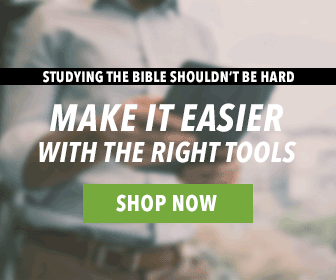 And if you study the Bible on your own, these volumes will be a helpful resource! They focus on the significance of God’s Word for your own life and work.